At Empress Hair we always work hard to present you with the very best service possible. Our goal is to provide quality, professional hair care, in a relaxed and welcoming environment. Whether it be a new style cut, a brand new colour or a gorgeous up style for your big day, we aim to make every visit an enjoyable experience. Empress Hair are a proud De Lorenzo stockist and believe this product gives truly great results. If you have any questions about the services we offer please don't hesitate to call and talk to one of our friendly staff. Balayage seemed to have come about first when hairdressers tried to mimic the ‘sun kissed’ look of natural hair. It is the effect that is mostly seen on children where the hair is naturally darker at the roots and lightens out towards the end as it is bleached by the sun. The term Balayage means to paint and is a freestyle technique of painting highlights into the hair, rather than the more structured and ordered way of putting in highlights. It is a more natural look and a ‘sun kissed’ version of your own hair. It looks great on blondes or brunettes and is a subtler look. There is now a new word ‘Sombre’ which is ‘subtle-ombre’ that has popped up this last year. Ombre means ‘two toned’ and is usually a more dramatic look that can be done with colours such as black to red or just a more contrasting blonde. It is where the ends are lighter than the roots as in the Balayage effect but instead of natural highlights it is a more of a block of lighter colour on the ends. We are a De Lorenzo Aspya Salon and believe that this colour provides the best results while still being ethically responsible. De Lorenzo uses natural plant based ingredients that are free from petrochemicals and animal testing as well as being Australian owned & made. Foils are a great way of highlighting hair and creating depth and can be either subtle or strong depending on the look you are after. More than one colour can also be used allowing you to create a look that is truely unique. 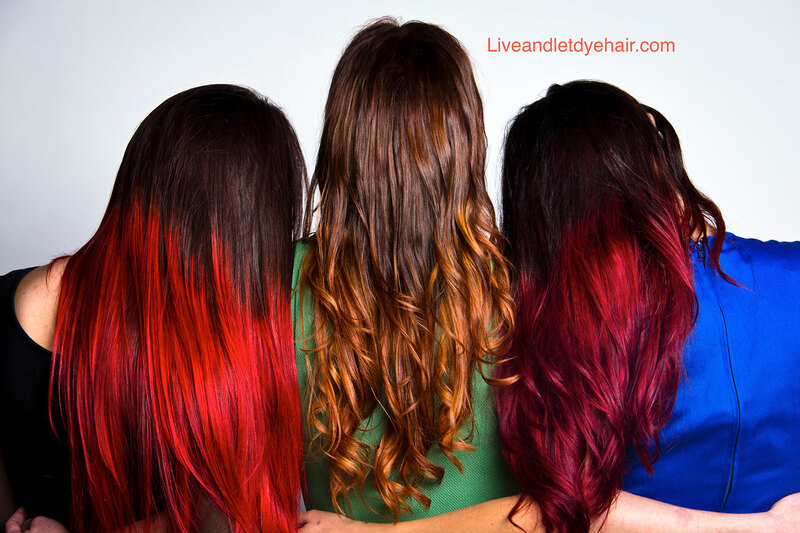 Book a consultation with one of our professional staff for colour advice and recommendations for your hair type. Olaplex will make your hair stronger, healthier and your colour last longer. Olaplex is free of silicone, sulfates, phthalates, DEA, aldehydes, gluten and is never tested on animals. Olaplex reconnects broken disulfide sulfur bonds in the hair. Hair bonds are broken during thermal, mechanical and chemical services. Beautiful bobs, pixie cuts or side swept fringes, trims, big changes or small changes every haircut is important to us because it's important to you. Our stylists are trained in matching hair styles to face shapes and are always happy to help you make that change you are looking for. Need some inspiration why not check out our Pinterest page. Looking for a beautiful up style for a special occasion? From braiding, buns & ponytails to elegant updos we are here to help. Bring in a style or browse our Pinterest page for inspiration and book a consultation with one of our trained staff for pricing.